Wireless earbuds: How great can it be compared to its wired counterpart? 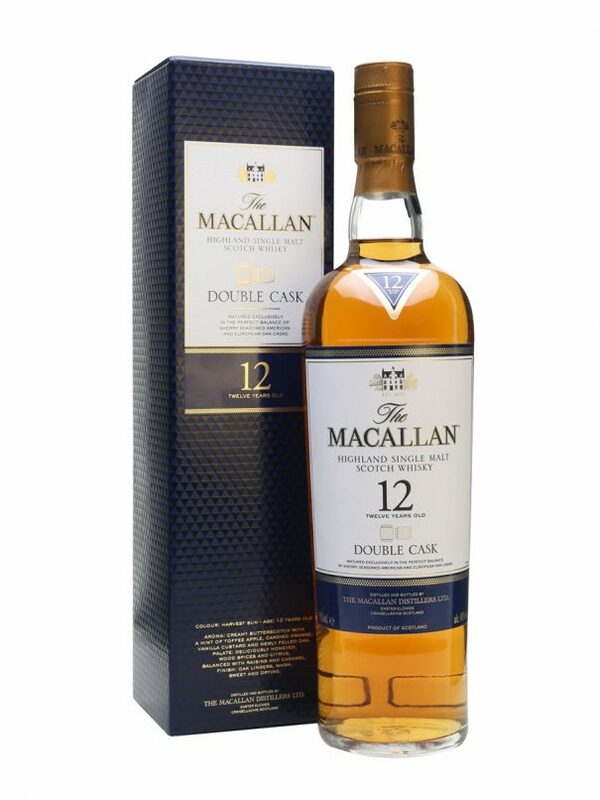 Breathe in The Macallan Double Cask 12 Years Old and take a sip. You will find that it offers the best of both worlds inside one bottle: American and and European, to be precise. While the whisky is entirely sherry matured, the combination of both American and European Oak casks gives it a different range of flavours on both the nose and palate. 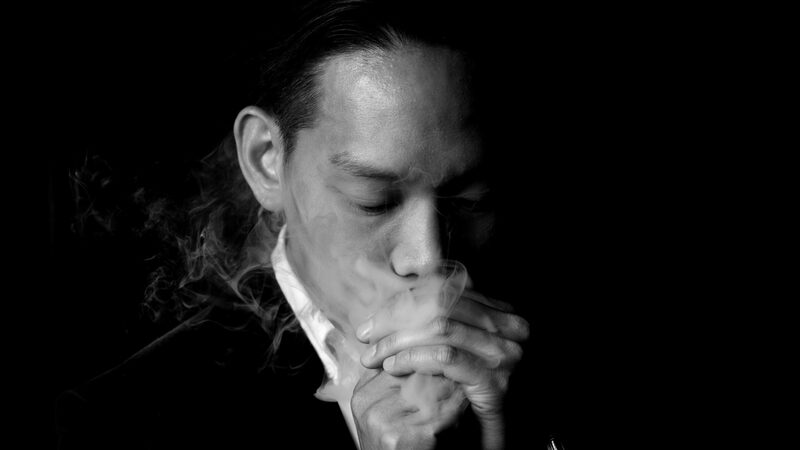 Similar to how The Macallan Double Cask uses two different cask personalities to create its flavour, illusionist Andrew Lee also has two differing personas that make up who he is as an individual. The Macallan Double Cask features the use of both American and European oak casks that have been sherry seasoned. Growing up, Lee was inspired by both his elder brother and world-famous magician David Blaine to try his hand at magic. “I loved how a simple sleight of hand could vanish and produce a coin. Such simplicity with practice could put a smile on someone’s face,” he said. To date, Lee has been voted the number one magician in Malaysia by Malaysians, presented for TedX Youth Kuala Lumpur, appeared on prime time talk shows internationally in Australia, Cairo, and India, and was also a finalist on Asia’s Got Talent 2017. Despite being in the business for over 13 years, Lee considers every day to still be a learning process. It takes anywhere from a few minutes to an hour to learn a trick, and a lifelong practice to perfectly execute it. Much like The Macallan Double Cask, it takes years to slowly perfect something as excellent. Lee has very differing onstage and offstage personas. The stage persona, according to him, is perceived to be that of an extrovert. But go offstage, and you’ll find that he is generally a quiet and introverted person. “Being a magician, I’m always surrounded by people. Going away and staying quiet helps me recharge,” he said. These two aspects of his life merge to create a successful individual, like how two different oak casks come together to create The Macallan Double Cask. Watch the video below to see more of Lee talking about his “double life” and his interest in The Macallan Double Cask. Poh Nee often drinks her way through the cocktail bars in Kuala Lumpur, but always appreciates the sight of a tall drink of water. Approach with caution, preferably with a peace offering of an Old Fashioned in hand.